Holly adds: I heard about this company on the Ed Schultz show. He is an advocate for “made in the USA” products. 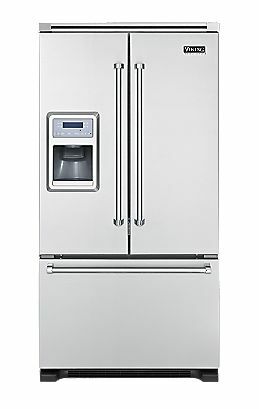 These appliances were designed to fill a niche that combined professional- grade with the home market. You can download a brochure here for their quality line of products. 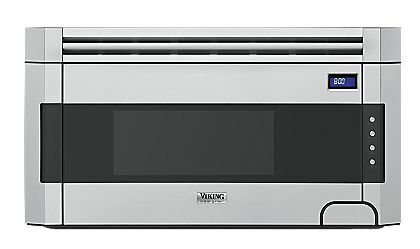 how does one obtain a Viking brochure showing appliances and colors they come in? Hello, I do not have any connection to these companies other than to list them on this site because they are made in America. 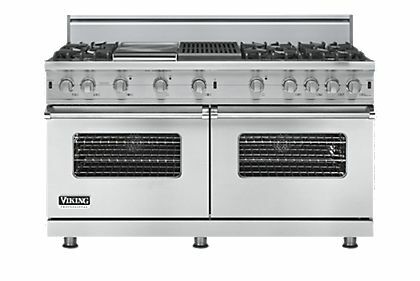 I did find, however, this page that features their brochures-http://www.vikingrange.com/consumer/category/products/request-printed-brochures. Thank you for visiting and I hope you find the information you need.